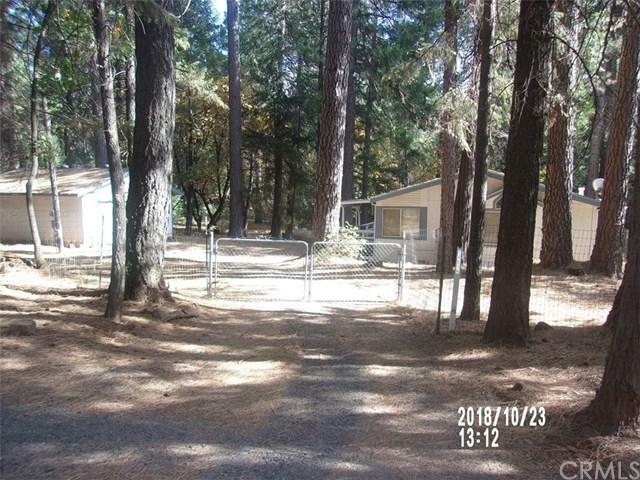 Large lot fenced and gated. 1991 Home is ready to move in. 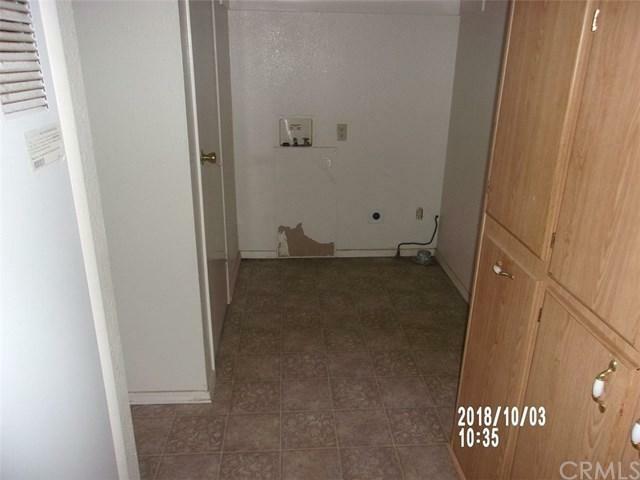 2 bed 2 bath with den or possibly use a 3rd bed no closet. Detached 528 sf garage built in 2003. Features High beam ceilings, inside laundry with built in cabinets, large kitchen , front and rear porch. propane central heat and air plus free standing wood stove. 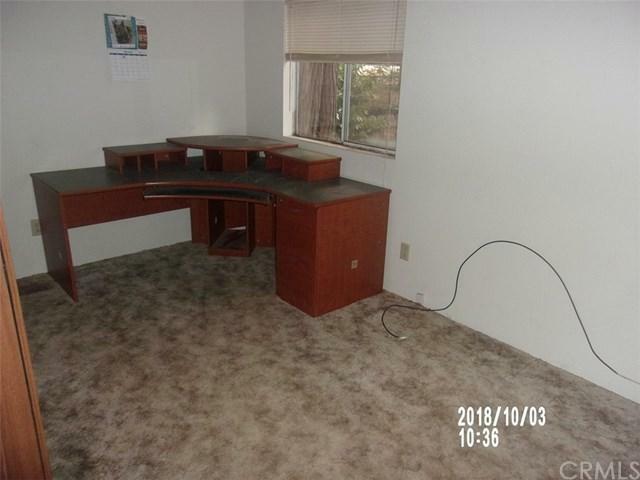 Plenty of room for RV Boat etc. 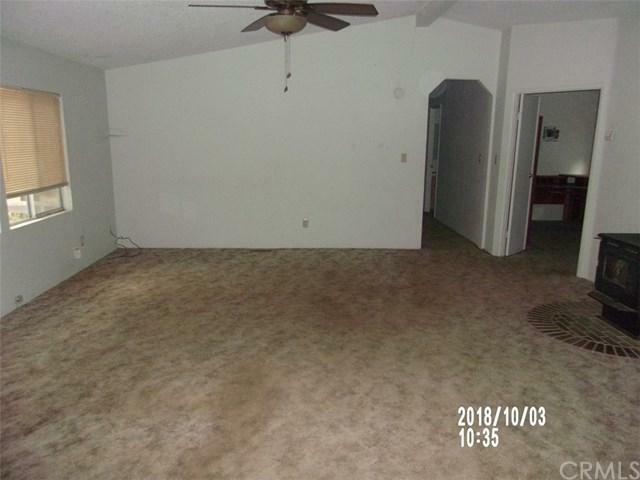 Very few properties like this with a large lot. Nov 8 fire did not reach the home or the street it is located on.